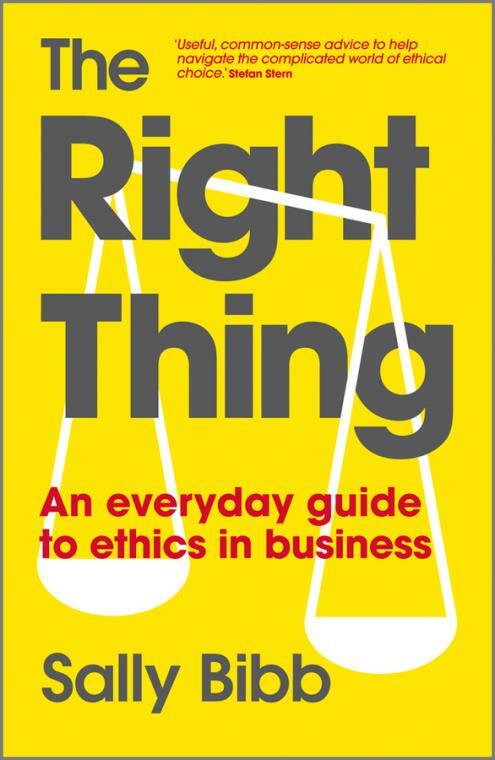 Trust in business is at an all–time low, but more people than ever claim that working for an ethical company matters to them. Something has to change. But in a everyday working environment, ethics often seem abstract and hard to grasp. Chapter 1 Why Ethics Matter. Chapter 4 The Ethical Leader. Chapter 5 Ethical Working Cultures. Chapter 6 The Future of Ethics. Appendix: Summary of Ethics in the Workplace Survey 2010.